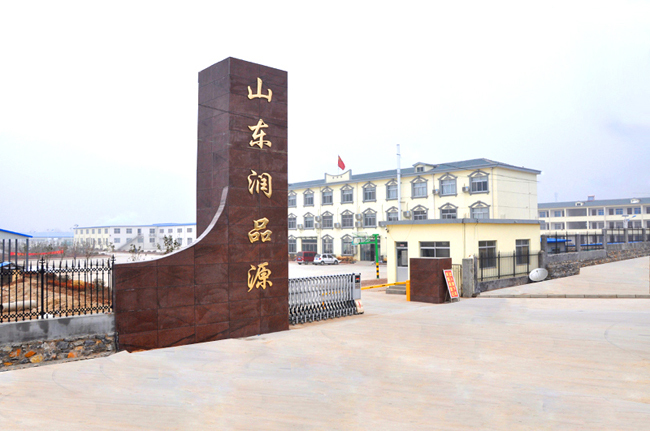 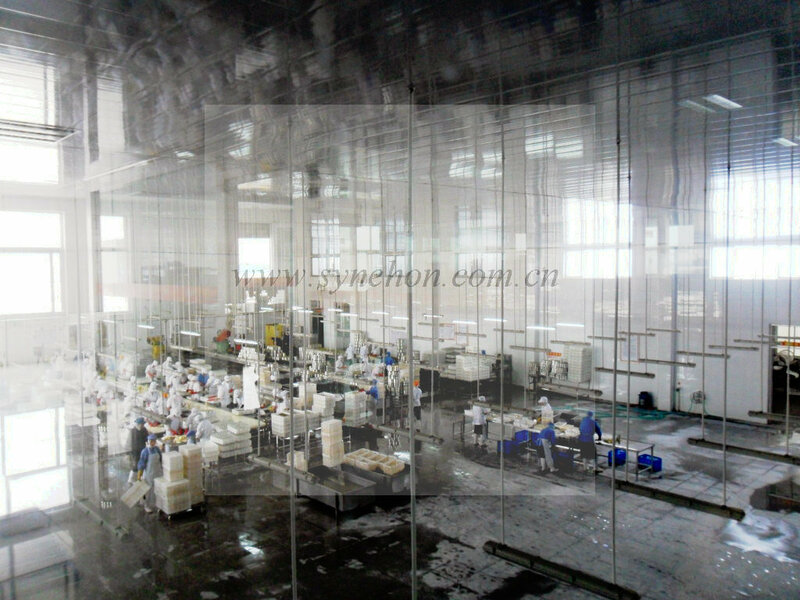 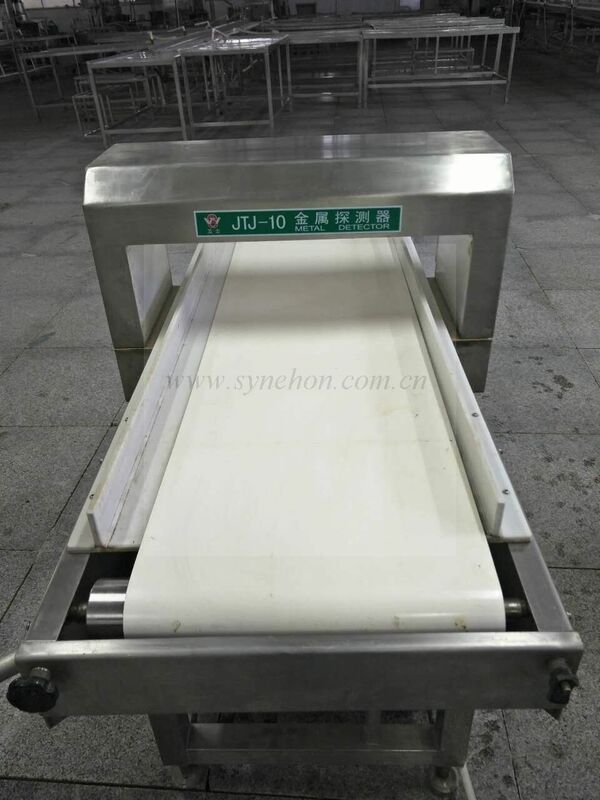 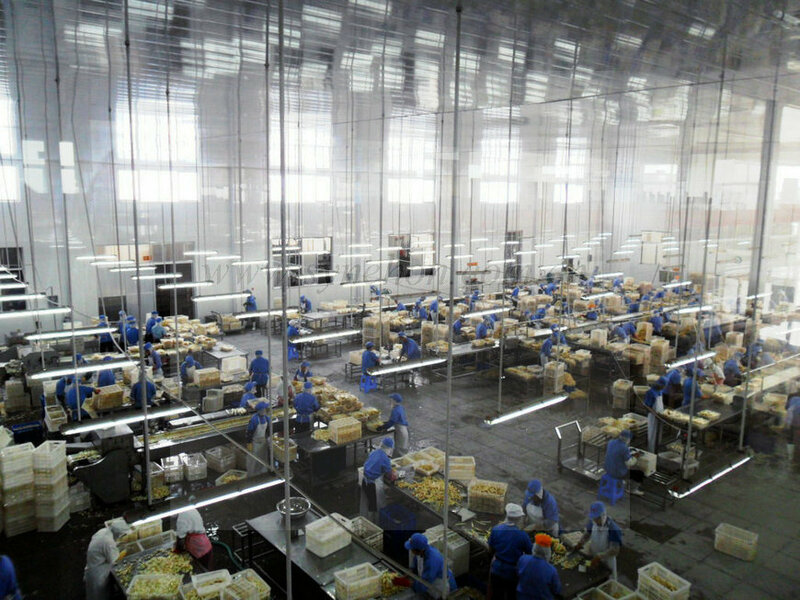 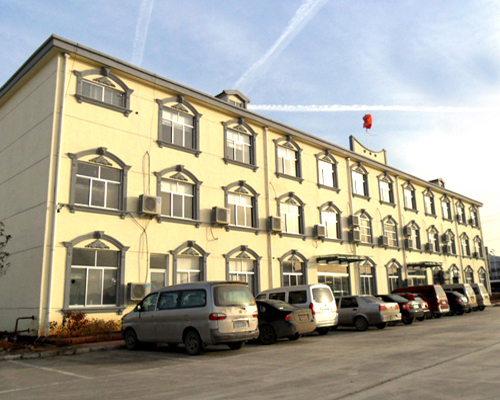 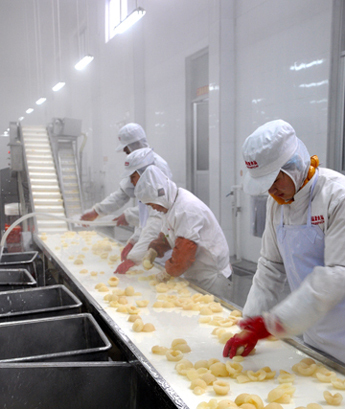 Shandong champion food factory is located in Shandong province, which with the total investment of over 12 million US dollars. 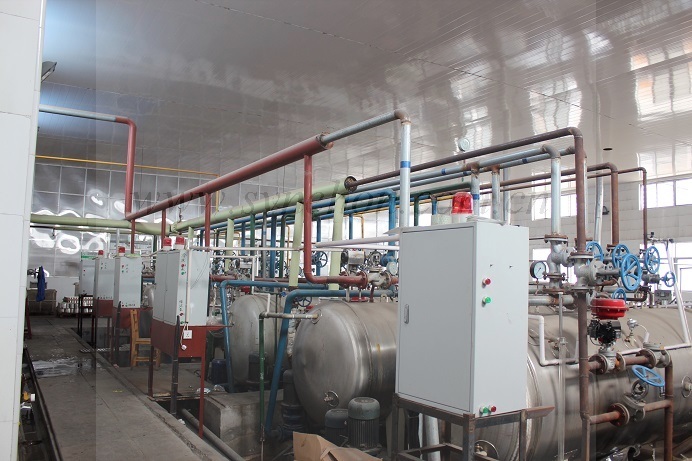 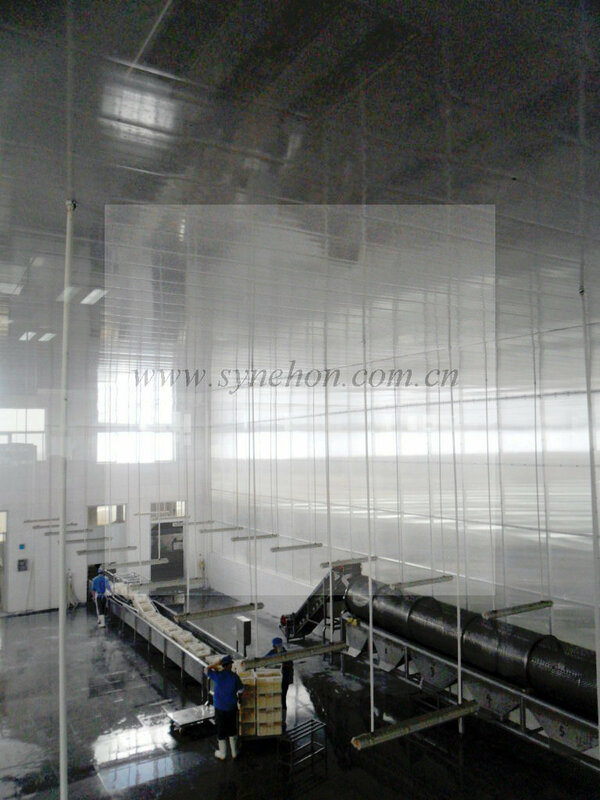 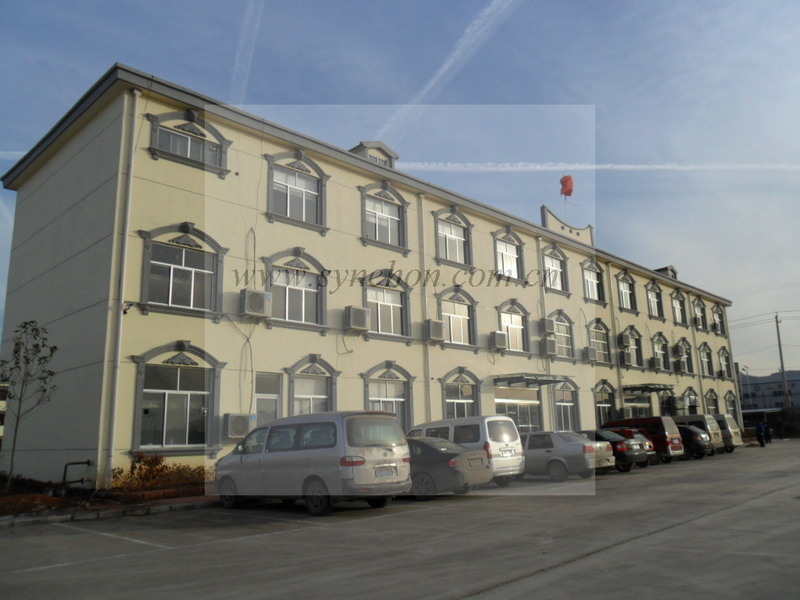 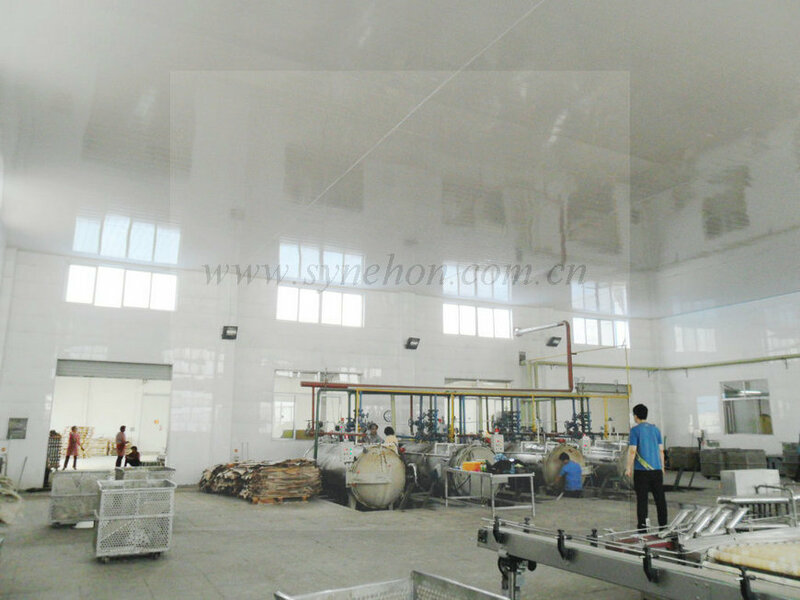 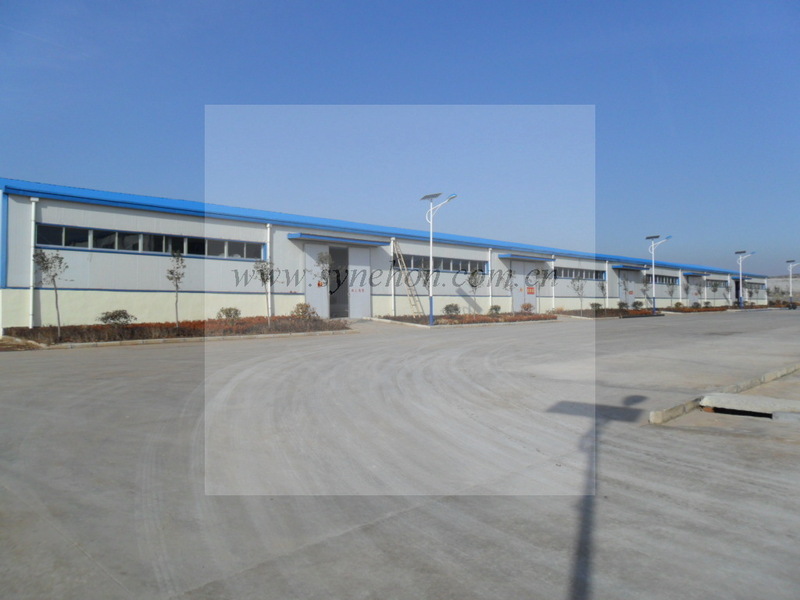 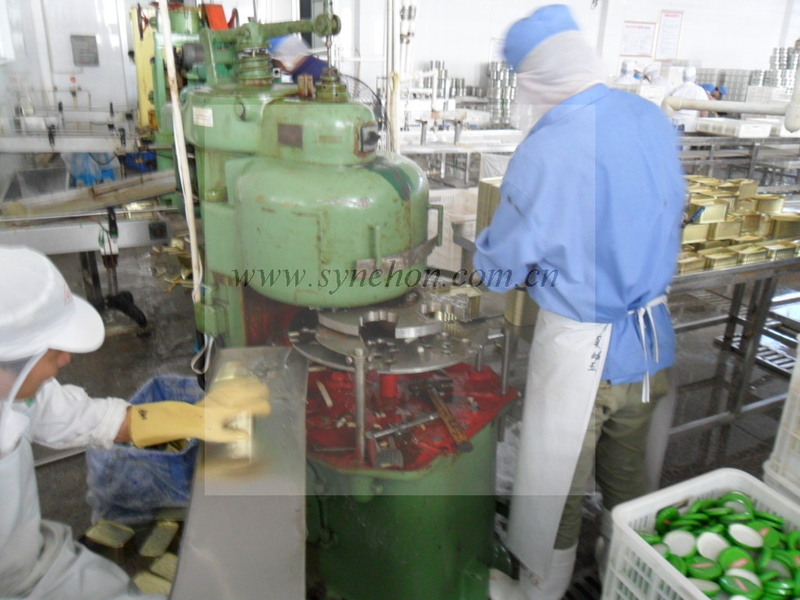 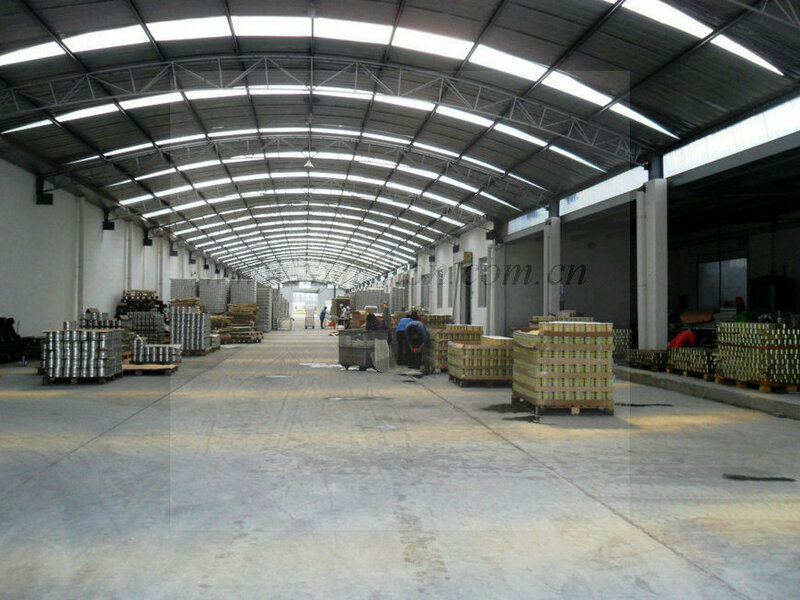 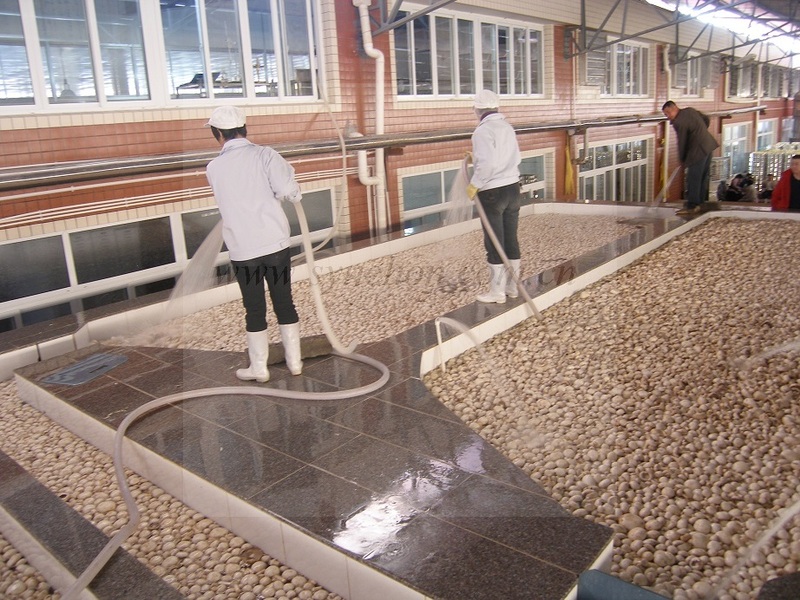 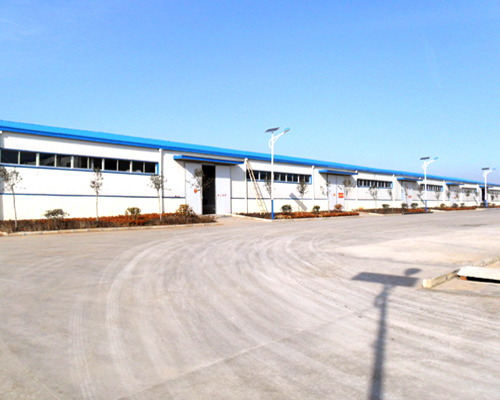 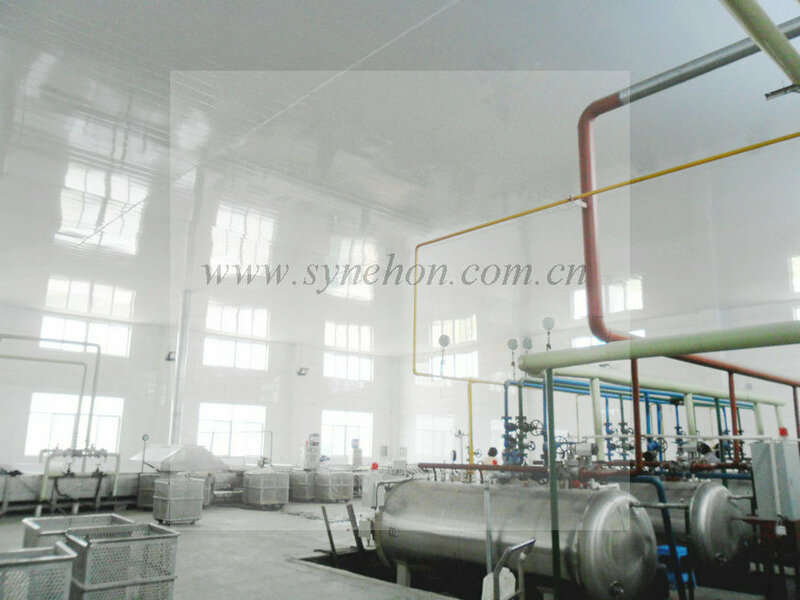 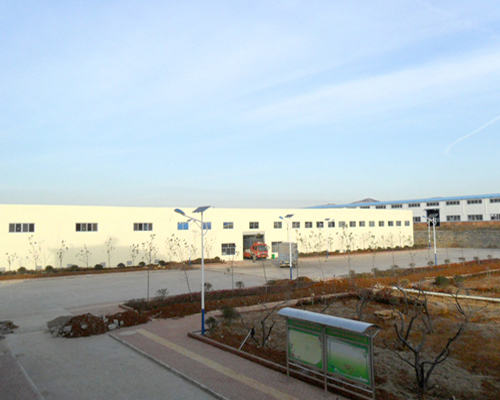 The factory covers 80,000 square meters and is equipped with the latest advanced product lines. 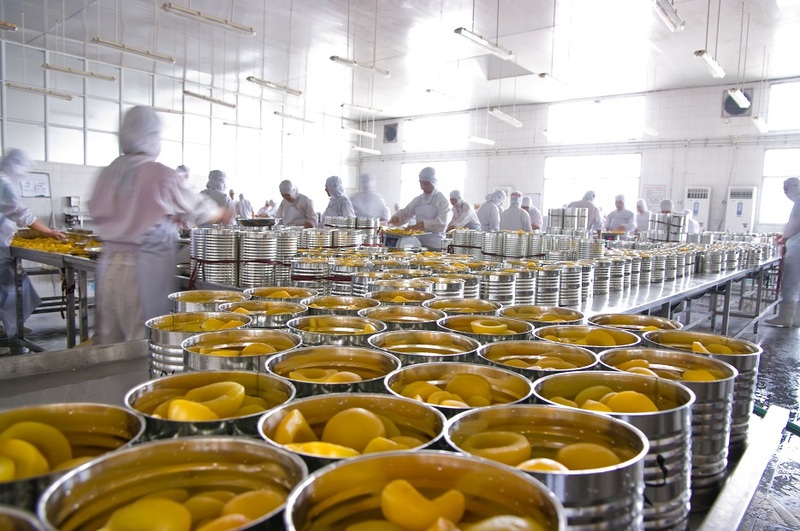 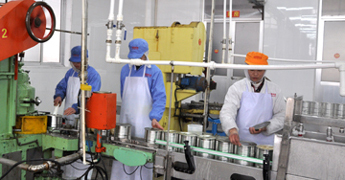 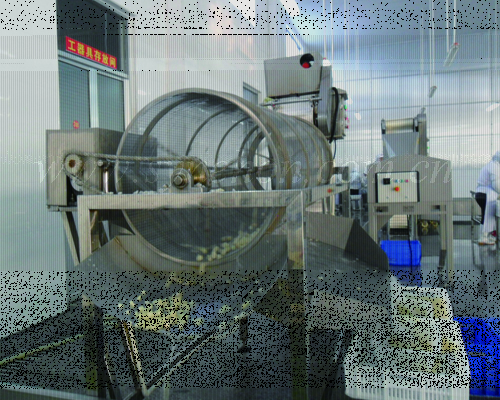 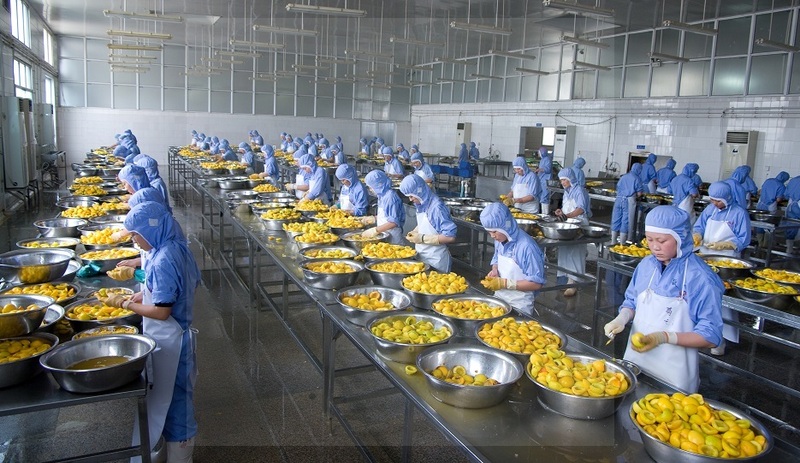 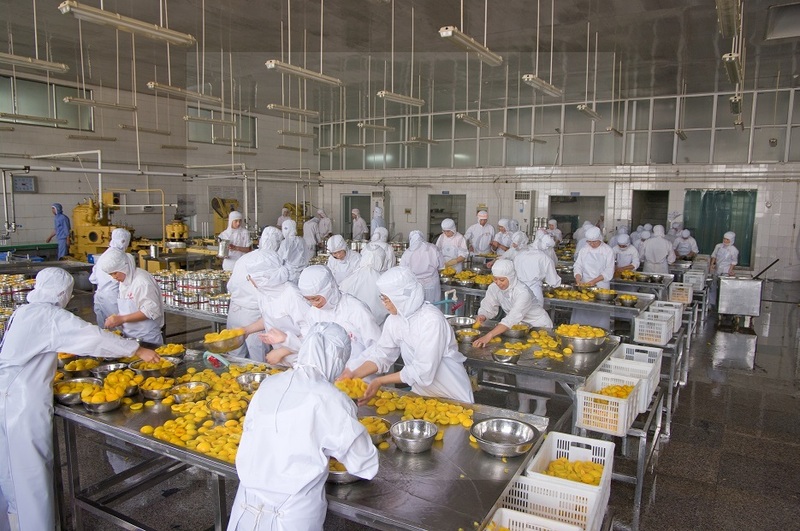 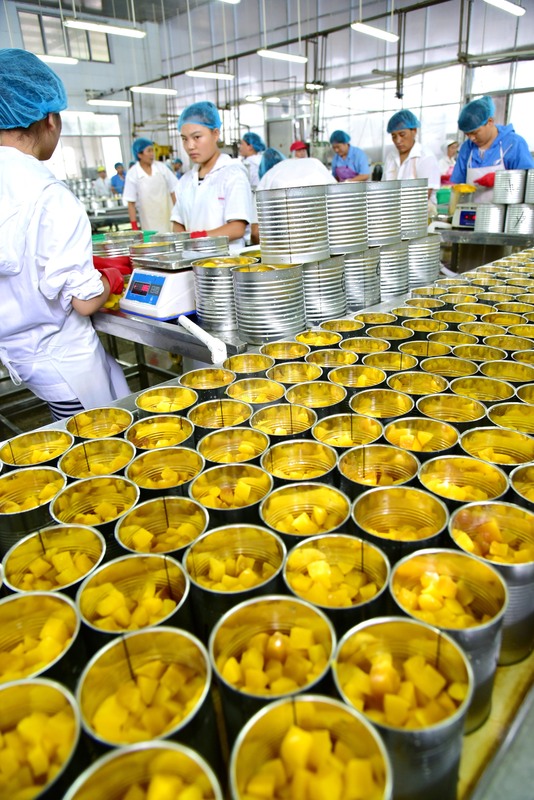 Champion has set up a provincial R&D center of canned fruits and vegetables. 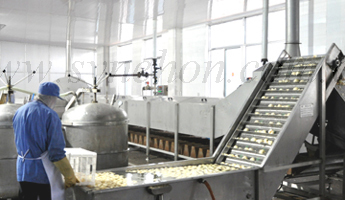 All of these ensure the offering of a variety of different products types and capacity. 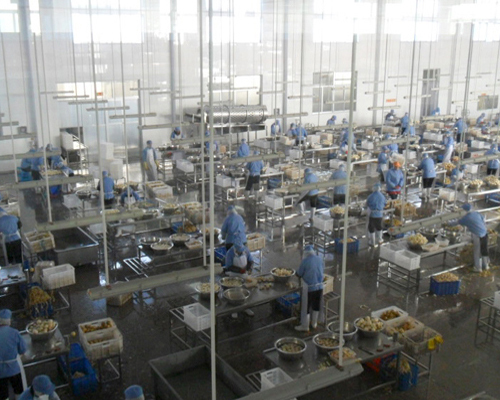 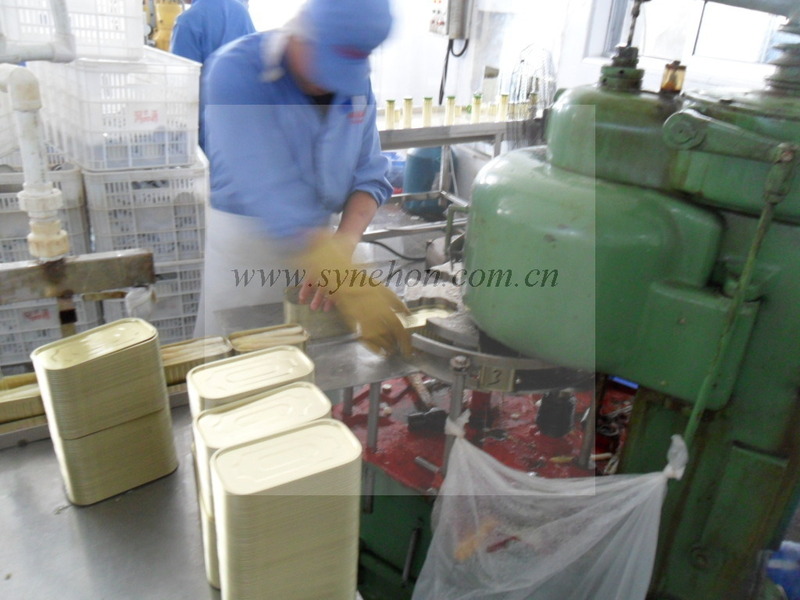 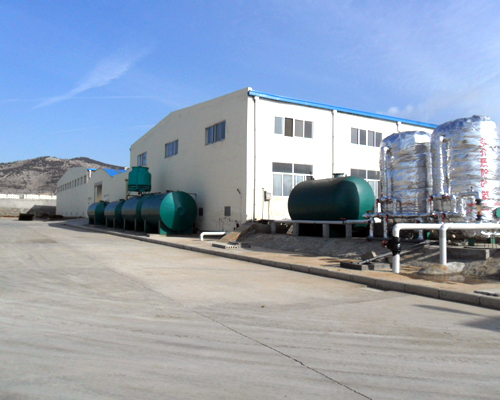 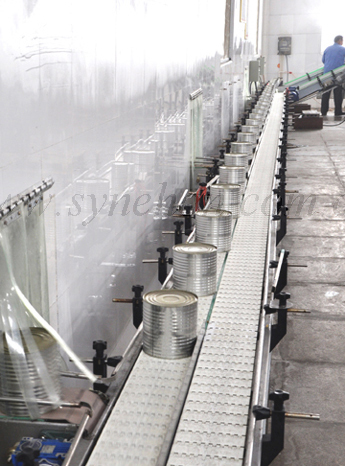 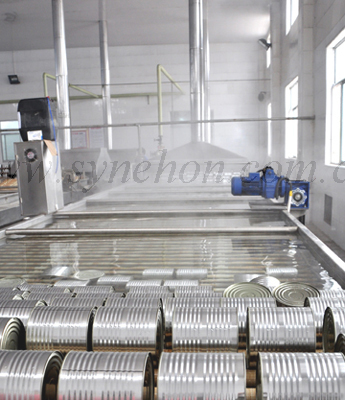 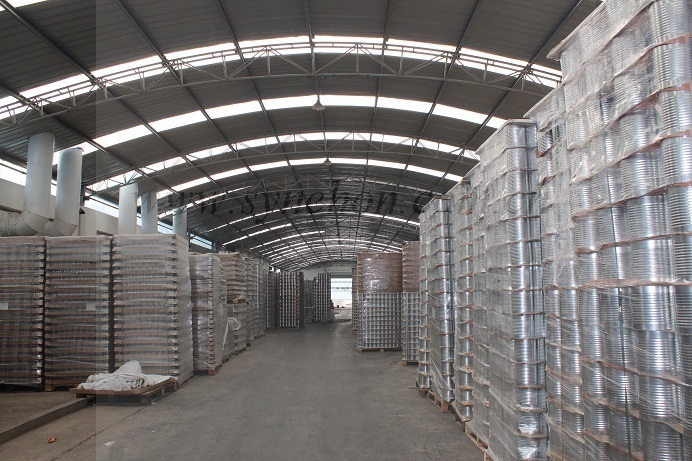 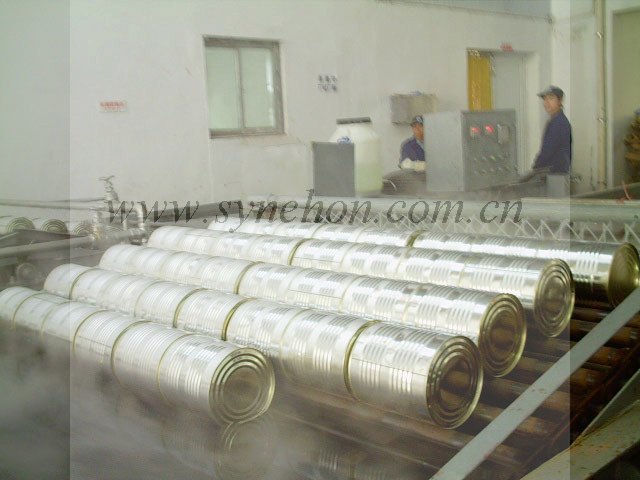 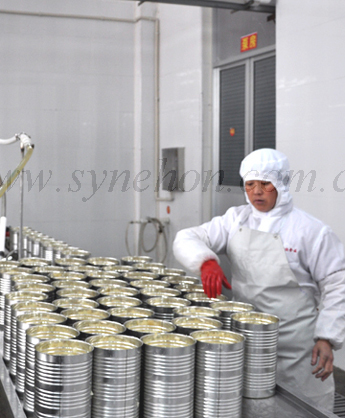 The annual production capacity can reach 1600-2000 containers. 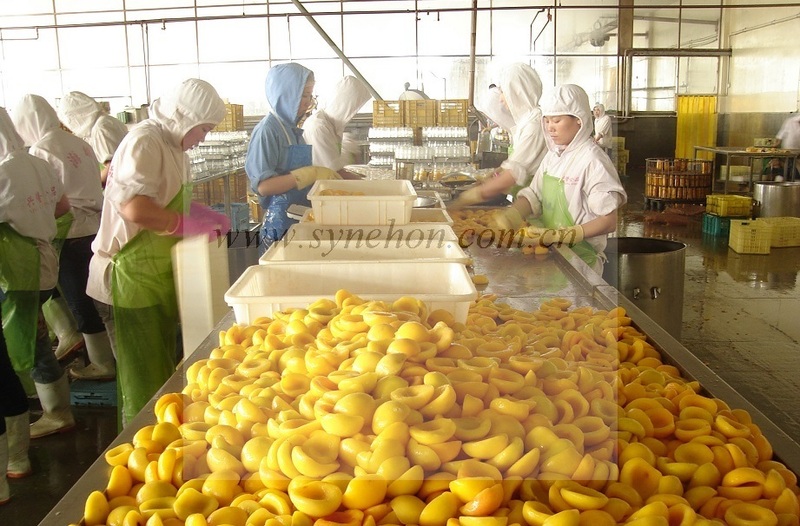 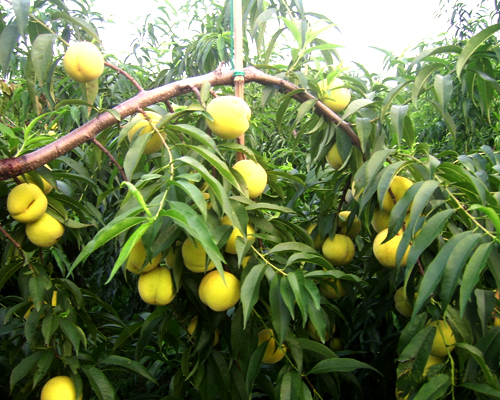 Champion also owns plantation about 350 hectares for yellow peach and 70 hectares for asparagus.